If you would like to help in demonstrating local demand for an Avanti school, we encourage you to get involved, using the resources below. You are welcome to download and print these, circulating amongst family, friends, colleagues, customers etc… For any further assistance in this matter, please get in touch via our Contact page. 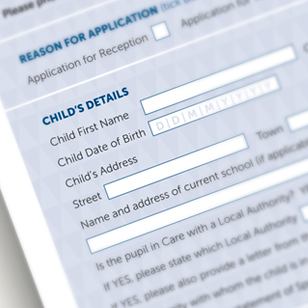 Should you wish to withdraw your interest in sending your child to the proposed school, please email [email protected] and we will remove your details from our mailing list.